In today’s world, most organizations are utilizing the public cloud for at least some aspect of their infrastructure. Cloud resources allow organizations to be more agile and move quickly without the limits of procuring and provisioning hardware, network, and other infrastructure that makes standing new environments up possible. Many organizations are turning to the big three – Amazon, Microsoft, and Google to host various resources in their public clouds. 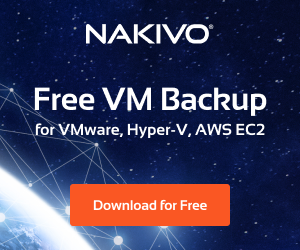 However, along with the various benefits the public cloud brings to the mix, there are also concerns around backups and security (including data leakage) that organizations must address when utilizing the public cloud for hosting resources. When thinking about resources hosted in the public cloud, how do we make sure those resources are backed up properly? 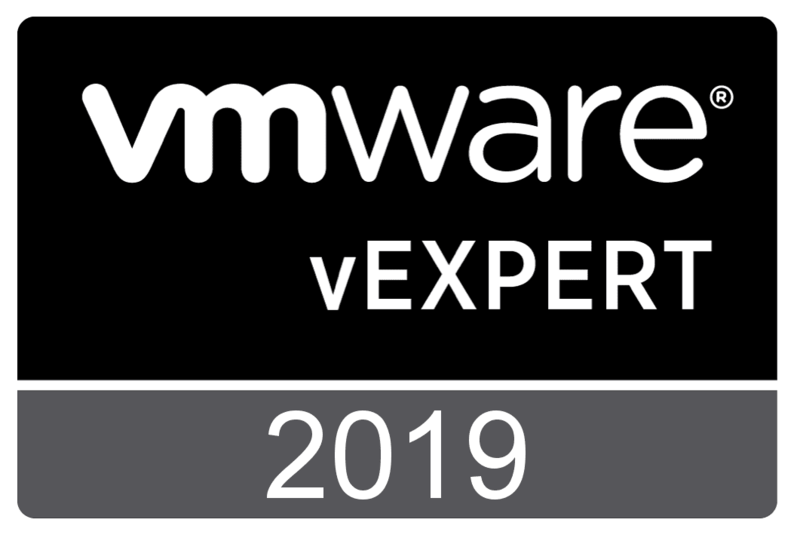 Also, even if we are backing up cloud resources, how can you take a proactive stance to mitigate possible malware infection before it encrypts your cloud hosted company data? What about keeping company data safe and secure? 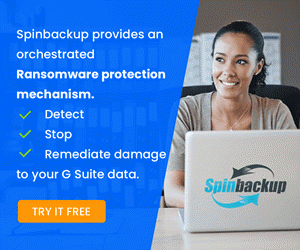 I want to introduce you to a cutting-edge product from a company called Spinbackup that allows you to backup your G Suite cloud data, prevent data lost, as well as proactively protect it from today’s cybersecurity threats including malware. In this first post we will look at Spinbackup G Suite Security and Backup Installation and features. Let’s get an idea of what Spinbackup is exactly. 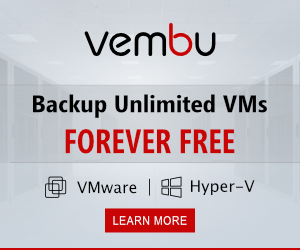 It is a cloud to cloud backup and cyber security product that protects against data leak and loss protection all in one product and one “pane of glass”. This makes it different from other competing products in this space. It provides an extra protection layer for companies that use G Suite services daily. Their current target audience customer base includes small to medium sized businesses and educational institutions that need to have proactive security with G Suite services without hiring a security expert to accomplish that goal. A company utilizing G Suite storage has an employee delete critical data – either accidentally or intentionally. Recovery from cloud storage failure due to Crypto malware encryption that affects an end user workstation as well as his or her G Suite drive storage. Proactively protect against Crypto threats that exist even with cloud storage. 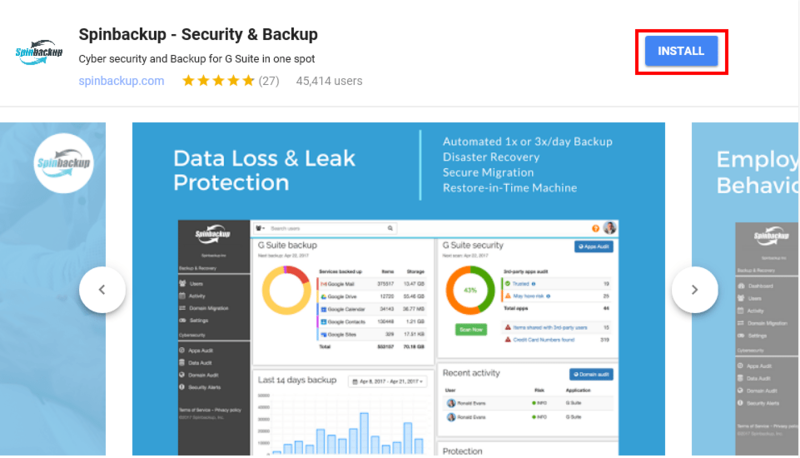 In looking at Spinbackup for the first time, I was very impressed with the seamless integration with G Suite, the powerful data loss protection and prevention features and the modern look & feel, and features of the dashboard. As I will explain below, the power of the product is very impressive! Let’s look at a few of the standout listing of features. The UI to any software is important. 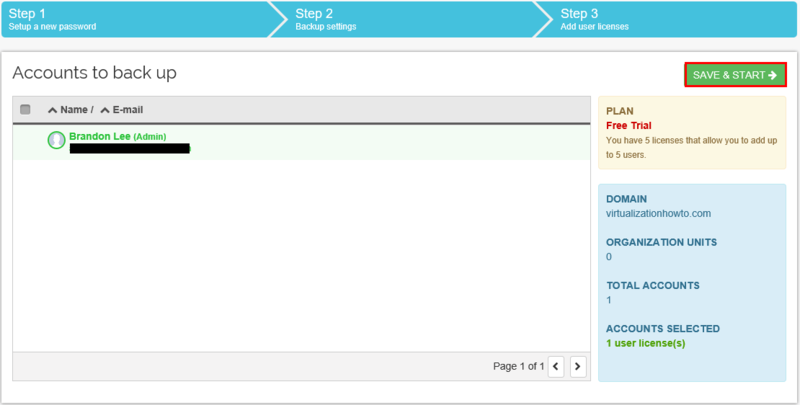 Spinbackup’s dashboard has a very nice look and feel and everything is arranged intuitively. 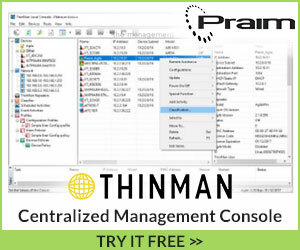 It provides a single pane of glass where you can see your backups, backup history, security, user, and other activity. Spinbackup provides an Incremental backup of the account including metadata versioning and account snapshot after each backup which allows you to restore lost items or an entire account with a click. Spinbackup calls this “Restore in Time Machine”. You can revoke access to risky apps. If abnormal behavior appears from a user, you can revoke their access. Automated blocking of abnormal cloud data downloads. 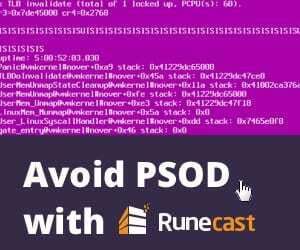 Automated blocking of abnormal cloud data migration. 24/7 monitor and automated daily scan of the 3rd-­party apps that have access to corporate data stored in the cloud helps G Suite organizations to get a clear view of all major risks for a company. 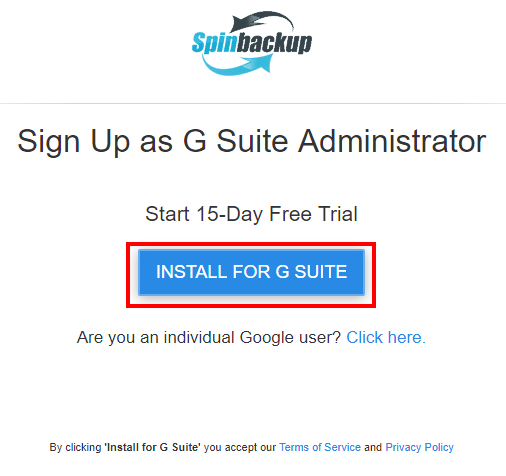 Spinbackup provides an impressive list of functionality for G Suite users but is it easy to install, use, and administrate? 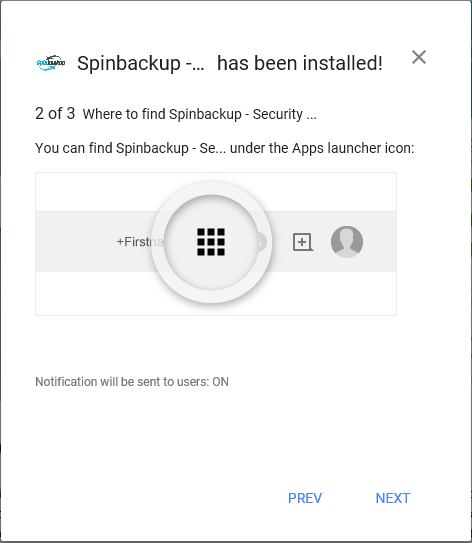 I found the installation and use of Spinbackup to be extremely easy and intuitive. Let’s look at installation, dashboard, backups and restores. 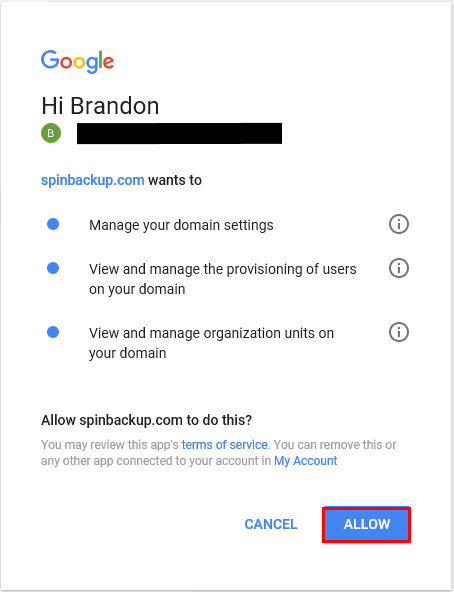 To sign up for Spinbackup you can either visit the link here: https://gapps.spinbackup.com/signup/ or you can search the G Suite marketplace for the app as it integrates with your G Suite console. Below, we choose to Install for G Suite. We are taken to the marketplace offering where we click Install. As with installing any app in G Suite, we will get a prompt for allowing Spinbackup permissions to the G Suite environment. 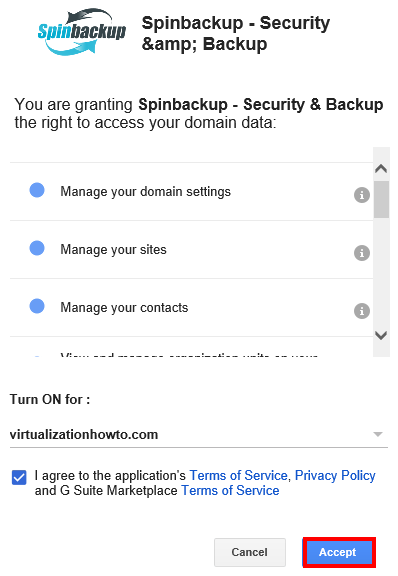 We see a listing of permissions that Spinbackup needs including Manage your domain settings, manage your sites, Manage your contacts, etc. 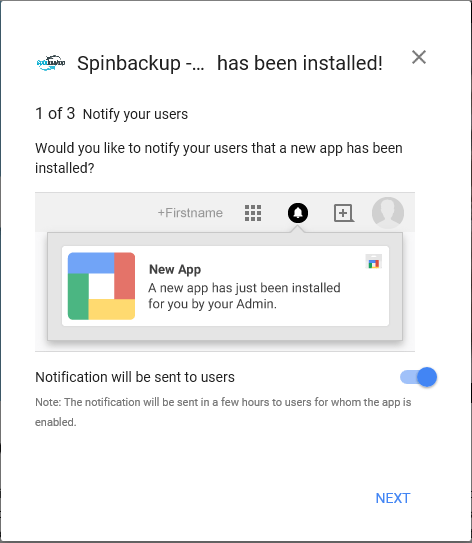 After the Spinbackup installation is finished, we are notified of the installation and the post installation wizard launches asking if we want to notify our users the app has been installed, where the app can be found and how to complete the initial configuration. Now, we can launch Spinbackup and start configuring our environment. 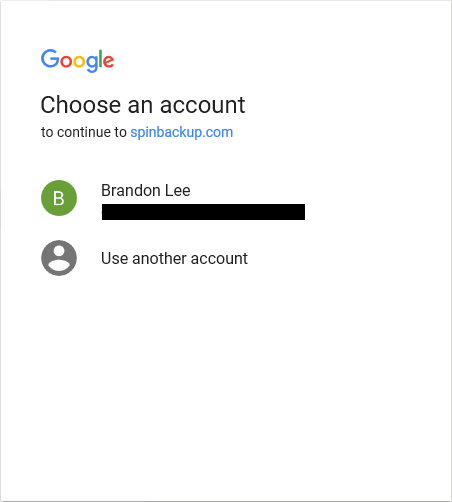 First, we need to select our G Suite account for using Spinbackup. Next, we are prompted once again for permissions. 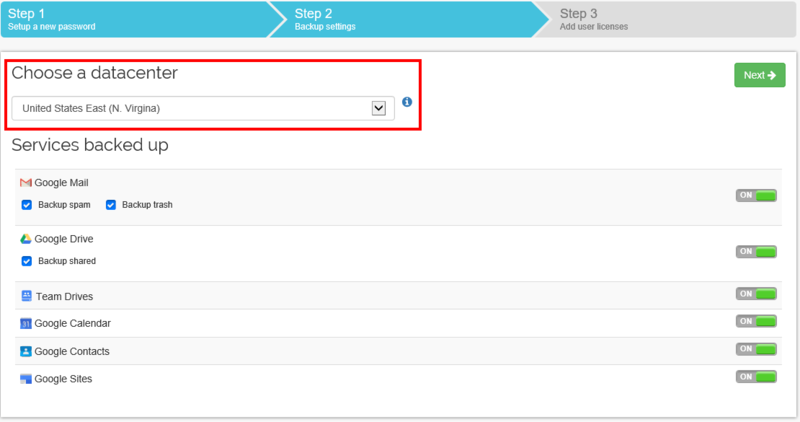 We select to Allow for the Spinbackup app permissions. 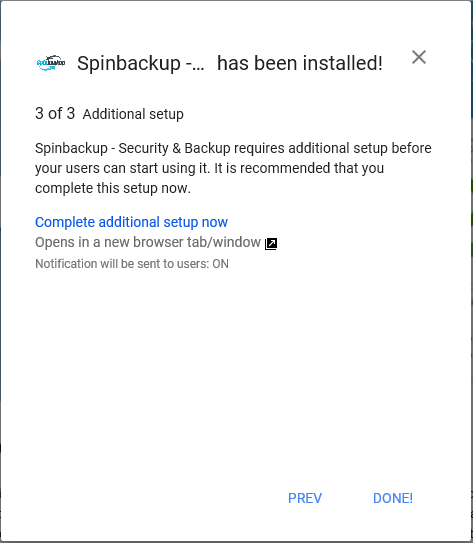 After we have launched the app, selected our account and allowed the permissions, we start the initial configuration of Spinbackup and backup settings. The first thing we need to do is create a password for administering Spinbackup as well as setting our timezone. Next, Spinbackup allows us to have the flexibility to choose which AWS datacenter we want to utilize for storing our backups. I think it is great that Spinbackup allows us to choose which datacenter we want to house our data as “data gravity” is always at play when we think about data in the cloud. We want the datacenter to be as close to our geographic region as possible. 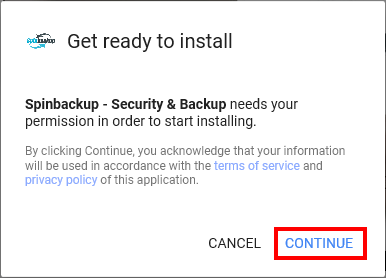 Also, you see below we have the ability to flag on or off backups for individual components of our G Suite services. After configuring our backup settings, we simply Save & Start to begin using Spinbackup as well as be taken to our Spinbackup dashboard. Initially we are prompted with an introductory message. 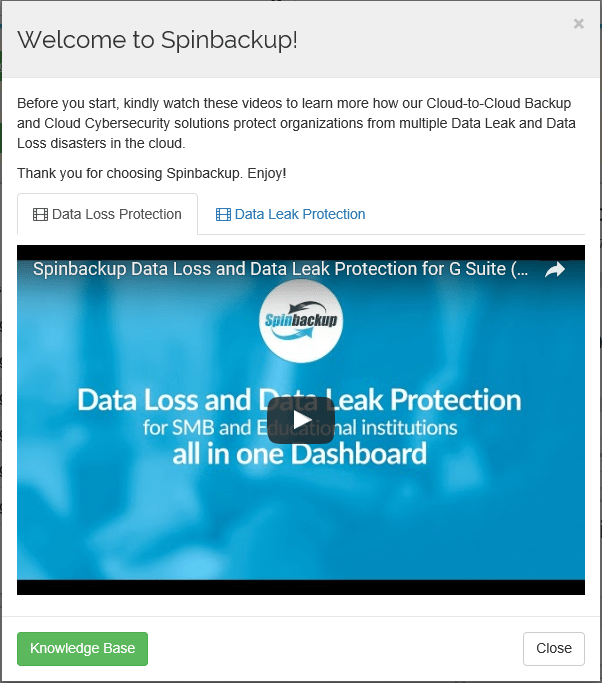 The message contains a couple of videos that explain both the data loss protection and data leak protection aspects of Spinbackup – very much worth watching to get a good overview of the features and functionality. Spinbackup G Suite Security and Backup is a powerful cloud based platform for both securing and backing up your G Suite data. After using the product, I can’t imagine running Google G Suite for an organization without Spinbackup in the mix as it is that good at securing and backing up G Suite cloud data. However, in this post we only covered Spinbackup G Suite Security and Backup Installation, which is super easy and intuitive and only takes a few minutes. In the next post, we will look at Spinbackup Security and Backup configuration as well as backups and restores of G Suite cloud data. In the meantime, be sure to check out Spinbackup here.